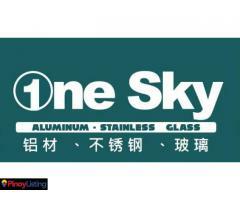 Onesky Aluminum & Stainless Supply Enterprise, established in 2011, continues to thrive today steadfat in its vision of "Setting Higher Standards for Philippine Aluminum". 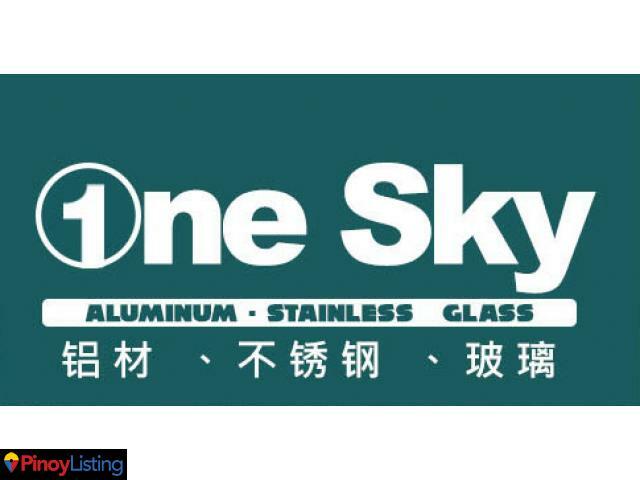 Onesky, a subsidiary of Fujian Goomax Metal Co. Ltd., maintains strong market presence in the Philippines and has quickly gained product dominance in the aluminum industry in a short period of time. 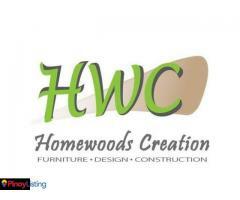 The company primarily attributes its rapid progress to its unwavering dedication in providing its clientele an improved system of top quality aluminum products.